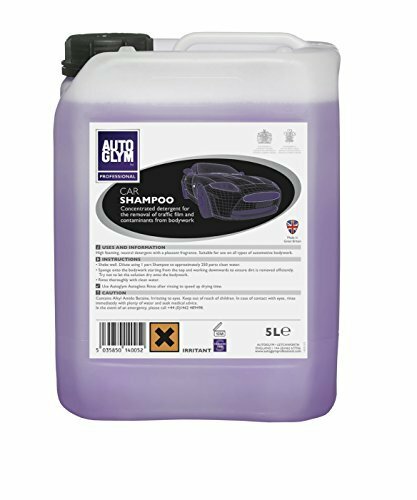 Autoglym Car Shampoo is a concentrated neutral detergent. 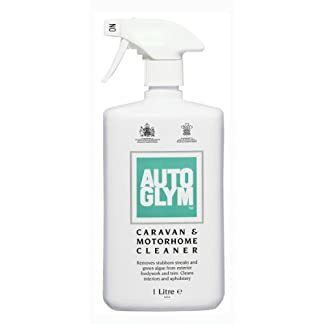 Designed to remove traffic film and contaminants from highly polished bodywork. 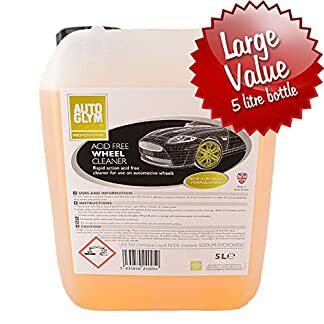 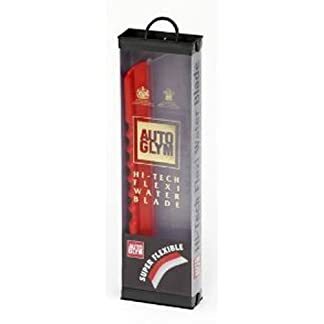 Quick rinse allows more vehicles to be valeted in a day High foam clings to traffic film and dirt to leave a clean finish Pleasant fragrance provides ongoing enjoyment for the user Neutral formulation minimises risk of damage to vehicle Use 80ml of shampoo to 10 litres of clean water.